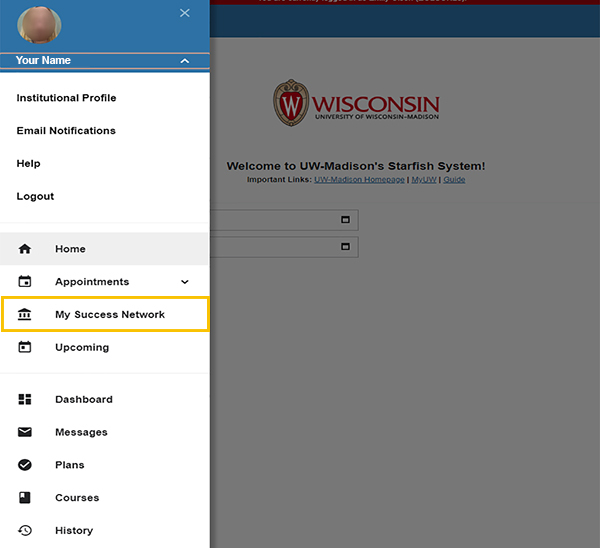 Starfish is a new UW-Madison tool to connect to advisors, faculty, and student support professionals. With Starfish, you can build a personalized network of helpful people and resources with your My Success Network. UW-Madison is moving to Starfish throughout the 2018-19 academic year, and many people and services won’t be available until Fall 2019. If you can’t find a person or service, or it looks like they don’t have a way to schedule, please contact their office or follow their usual scheduling instructions. *UW is moving to Starfish through out the 2018-19 academic year and many services won’t be available until Fall 2019. If you can’t find a person or service, or it looks like they don’t have a way to schedule, please contact their office or follow their usual scheduling instructions. Launch the app and start exploring! Update your Email Notifications regularly to make sure your appointment reminders and important messages are sent to the right place. 4. 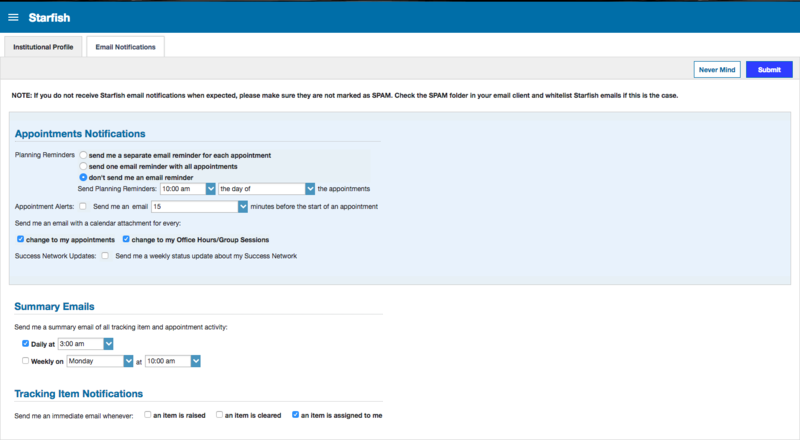 To find an advisor or service, click the Show Other Services button under “Your Services” or type the name of the service you’re looking for in the search box. 6. Select your reason for making an appointment – if you have more than one reason, pick the one that you want to talk about the most. You can add more details later on. 7. Search the calendar or select your preferred date (dates with available time slots will be bolded on the calendar). 4. Select the date/time you want and then Confirm. 5. Double check the person/service, time, date, and location. 6. Add in any notes you want to share. 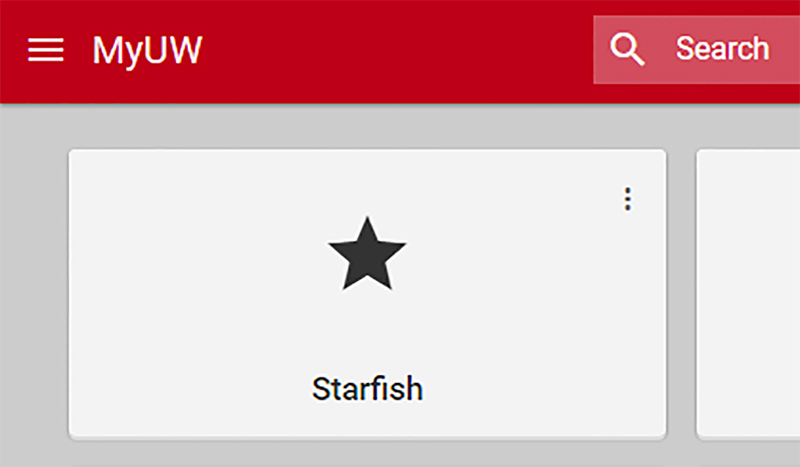 You should receive an email confirmation with the appointment details, and you’ll see the appointment listed on your Dashboard in Starfish which you can get to from the main menu. In Starfish you have a page called My Success Network. 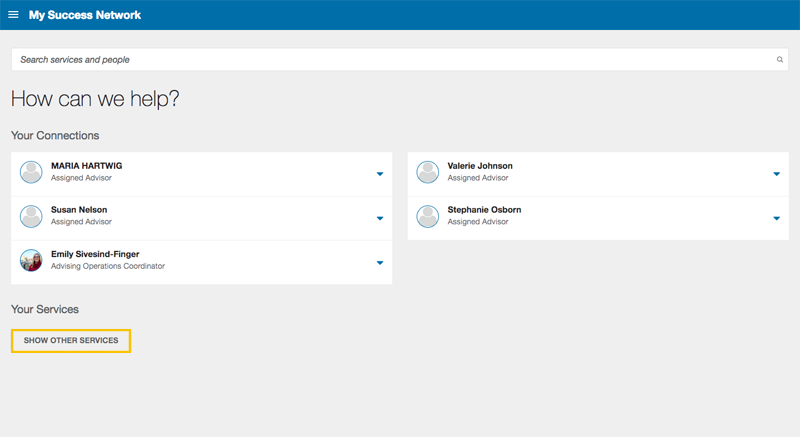 This is your personalized dashboard that will list helpful UW people (like advisors, student services professionals, etc.) and resources so you can find them faster, and schedule appointments more easily. Your assigned advisor(s) are listed under the “Your Services” section, but please note, not all advisors are scheduling via Starfish just yet. UW is moving to Starfish through out the 2018-19 academic year and many services won’t be available until Fall 2019. If you can’t find a person or service, or it looks like they don’t have a way to schedule, please contact their office or follow their usual scheduling instructions. You still need to officially UN-declare your old major or certificate. You need to officially DECLARE your new major or certificate. You haven’t yet attended SOAR (Student Orientation, Advising, & Registration). If you have attended SOAR, your assigned advisor(s) will be available in Starfish by the first day of class. If you have no assigned advisor(s), please contact Cross-College Advising Service for assistance. To declare or un-declare, please contact the department directly. For contact information please see the Guide. 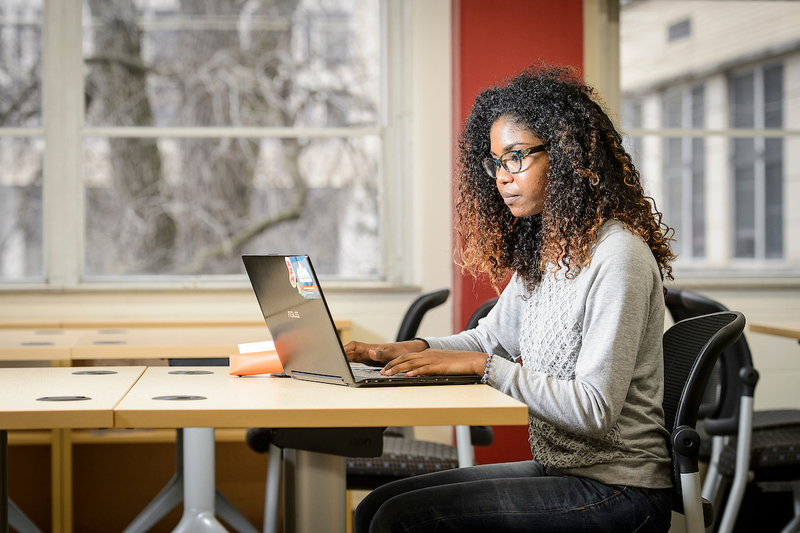 For more questions about Starfish or problems logging in, please contact the DoIT Help Desk.